Judging the weather by the frizz in your girlfriend's hair or the size of your neighbors' scarves has probably burned you in the past. 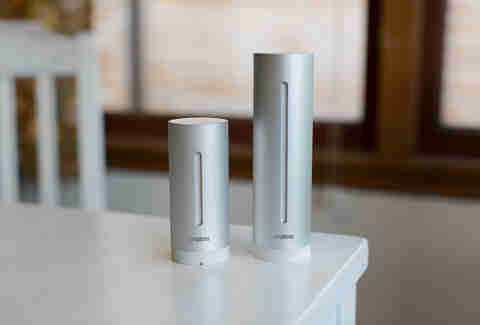 Bringing you a slightly more high-tech (and accurate) way to predict temperatures and rain clouds, The Netatmo Weather Station. 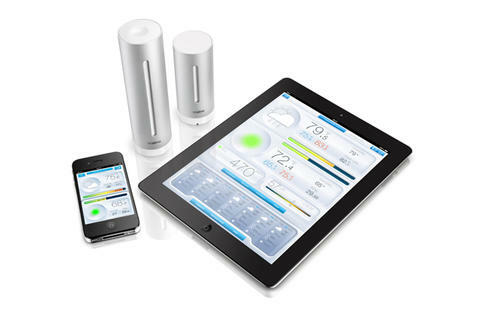 The Netatmo Weather Station helps you plan your day with real-time alerts about changes in conditions. 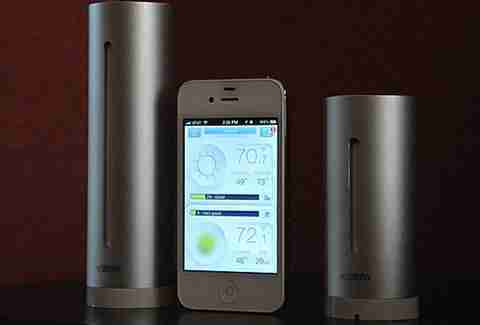 It delivers specific, personalized information about weather conditions, air quality, noise pollution, and weather patterns both indoors and out directly to your mobile device. Now you'll be aware of anything that tries to rain on your tailgating party.